They say there's so many fish in the sea, but there is only one certain fish that matters to you. 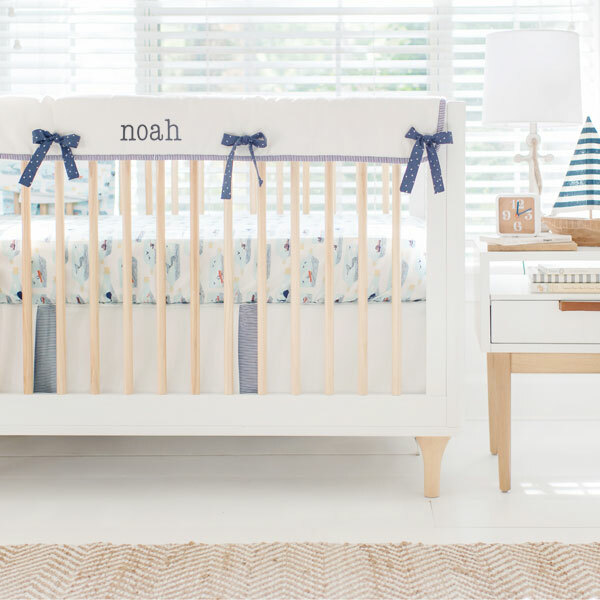 Let that fish swim in a sea of dreams whale nursery! 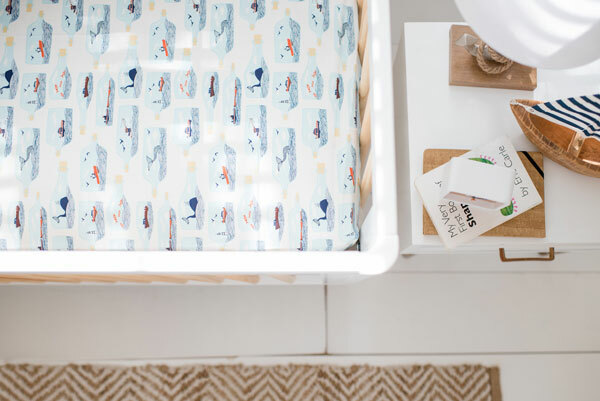 Our Hook, Line & Sinker nautical baby bedding collection, featured below, would be a killer (whale) combination with a whale themed nursery. A billowing blue crib sheet with bottles of boats, and sea creatures that could teach your child a thing or two about the turbulent seas. 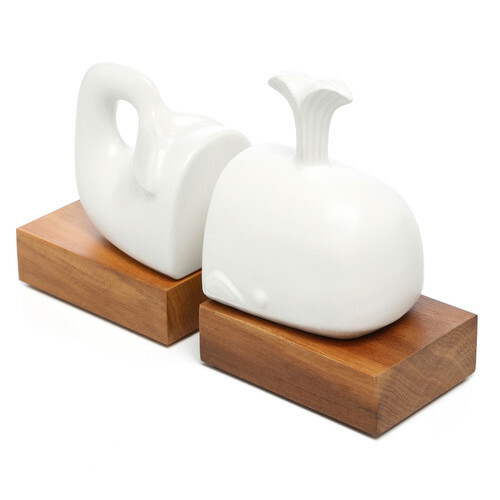 Children's books, such as The Whale Jumped Over the Moon, need bookends (that's a fake book by the way). 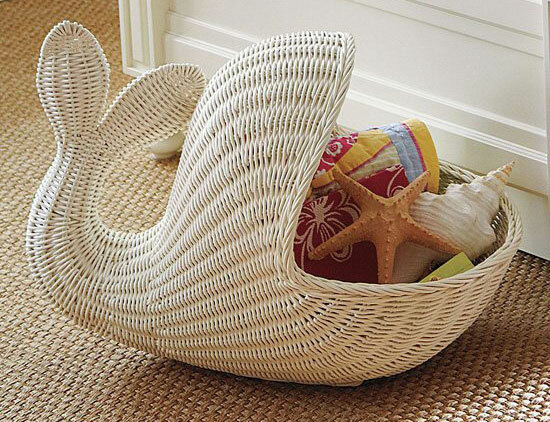 Stuff your stuffed animals, blankets, toys, and other miscellaneous things in a basket storage that fits the theme. 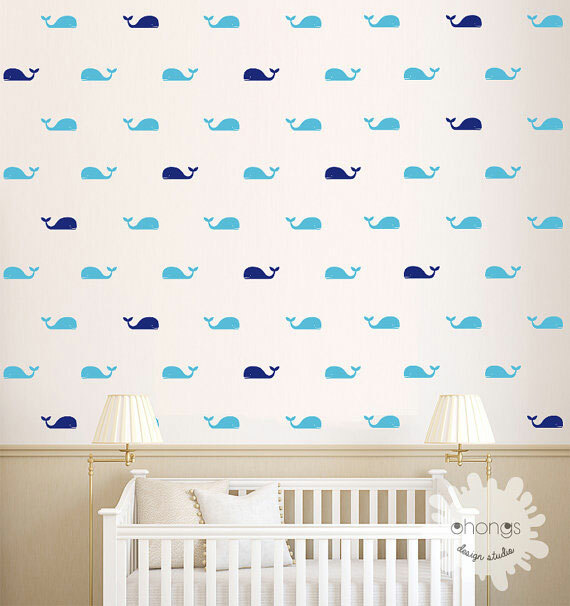 Whale nursery decor is fun and coastal! Because who knows, maybe your baby will learn to speak whale like Dory from Finding Nemo. 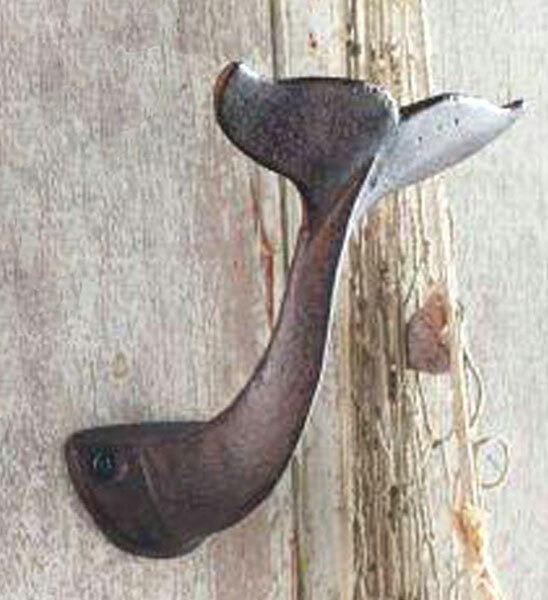 Paint the whales with walls (wait, did I say that wrong). 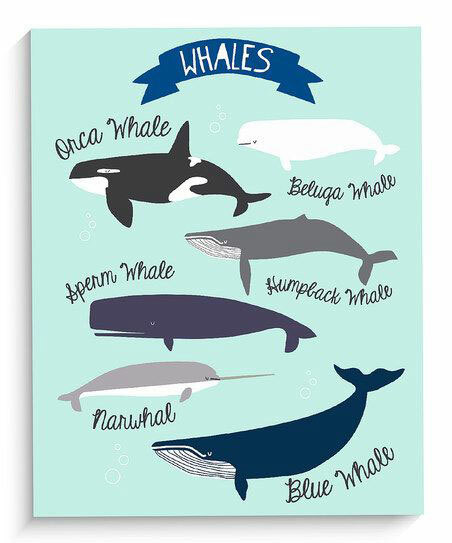 We hope you love our ideas for a whale themed nursery!